An assassin’s loyalties are always in doubt.But her heart never wavers. I was totally shocked by how much I loved Throne of Glass and now I am super excited for the sequel Crown Of Midnight! I downloaded the Throne of Glass novellas a while ago and just finally got around to reading them and my love of Celaena and her complete badass-ness has been rekindled. August can not come fast enough. 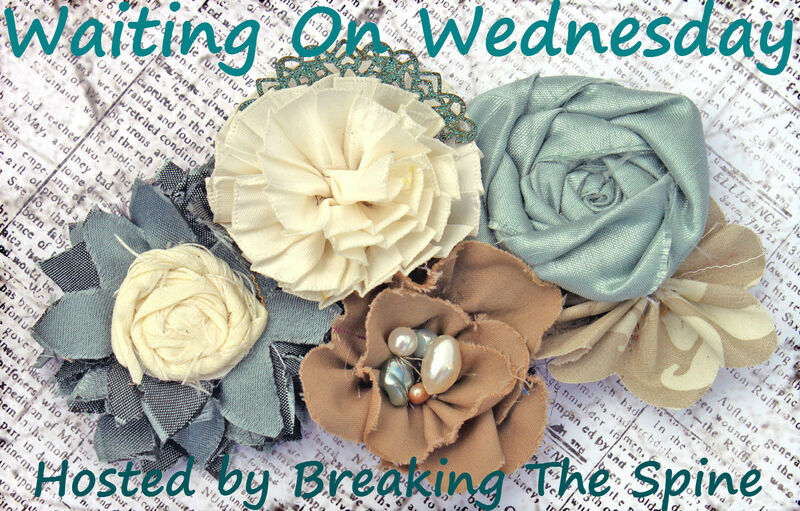 Everybody is gushing about this one lately! I still have yet to read Throne of Glass though so I can't share in the gushing. Fabulous cover though! My Waiting on Wednesday pick! I can't wait for Crown of Midnight!! !Love the cover so much!! This one has been very popular. I still haven't read Throne of Glass, but I obviously need to get on it judging from the excitement over its sequel. I still need to read Throne of Glass, everyone seems to love the book so I'm sure I'll enjoy it too! 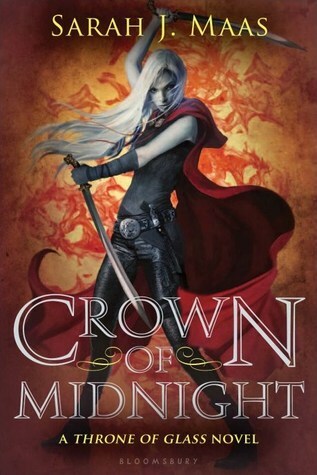 I love the cover for Crown of Midnight, it is so pretty. Great pick! I didn't especially like the first book in this series, BUT I LOVED the novellas. So with any luck this book will be better! Excited about this one too!! I like the new covers. I agree about the cover. I was kind of hoping this wasn't the final version. I can't wait to read it though!